Every policy includes basic Roadside Assistance as standard. If your motorbike breaks down or is involved in a crash over ¼ of a mile from your home, we will send a specialist recovery lorry to you and one of our mechanics will offer up to one hour’s labour at the roadside in order to get your vehicle moving again. 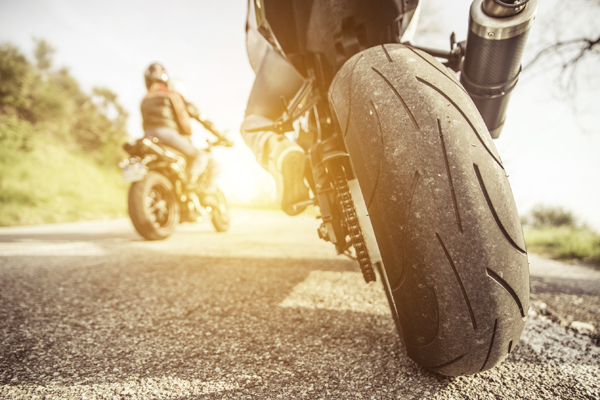 We fix four out of five faults at the roadside, but if we cannot get your bike moving again we will take you, your vehicle and pillion to the nearest suitable garage – or your home if it’s nearer. The cover includes breakdowns caused by lost, snapped or stolen keys, running out of fuel and filling up with the wrong fuel. We also guarantee to get your motorcycle to a suitable repairer, even if this means recovering you home first and then arranging a next-day recovery free of charge. We aim to be with you within 39 minutes – if we take more than one hour we will give you £10. A single-trip policy from the ETA provides the ideal motorbike road trip breakdown cover, with cover available from 1-31 days. If you’re riding abroad for longer than this, you can get a quote for Annual European Breakdown Cover, which will cover you for up to 90 days in any policy year. Our Europe option covers motorcycles, trikes and sidecar combinations and extends all features and benefits already chosen from the list above to all states of the European Union for up to 90 days. We cover Austria, Belgium, Britain, Bulgaria, Czech Republic, Cyprus, Denmark, Estonia, Finland, France, Germany, Greece, Hungary, Italy, Ireland, Latvia, Lithuania, Luxemburg, Malta, Netherlands, Poland, Portugal, Romania, Slovenia, Slovakia, Spain, Sweden as well as Norway, Switzerland, Andorra, Liechtenstein, Monaco, San Marino and the Vatican City. 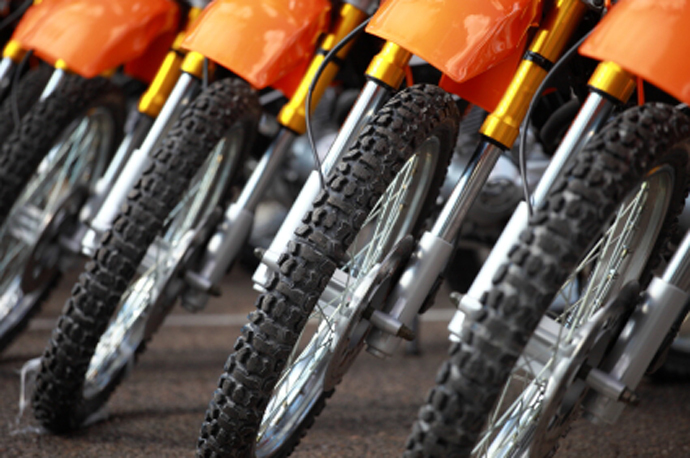 This type of single-trip breakdown cover may suit bikers who travel abroad only occasionally and those who make do with a basic level of breakdown service at home, but prefer the peace of mind offered by a more comprehensive level of cover when abroad. We allow you to put together a level of cover that suits the way you use your bike. If your motorbike suffers a breakdown or is involved in a crash over ¼ of a mile from your home, we will send a recovery truck to you and one of our mechanics will offer up to one hours’ labour at the roadside in order to get your vehicle moving again. If we cannot get you moving that day, we will transport you and your pillion to one single destination in Britain or provide onward travel to complete your journey and a return journey for the rider to collect the bike once it is repaired. Home Rescue includes all of the benefits offered by our breakdown cover (see above) if you breakdown at, or within a 1/4 mile of, your home address. If your bike suffers a breakdown or is involved in a crash over ¼ of a mile from your home, we will send a recovery truck to you and one of our mechanics will offer up to one hour’s labour at the roadside in order to get your vehicle moving again. In addition, if we cannot get you moving that day, we will provide you and your passenger one night’s accommodation at a maximum of £60 per person or car hire for up to five days to a maximum of £40 per day while your vehicle is being repaired. Extends your chosen cover to the rest of Europe.